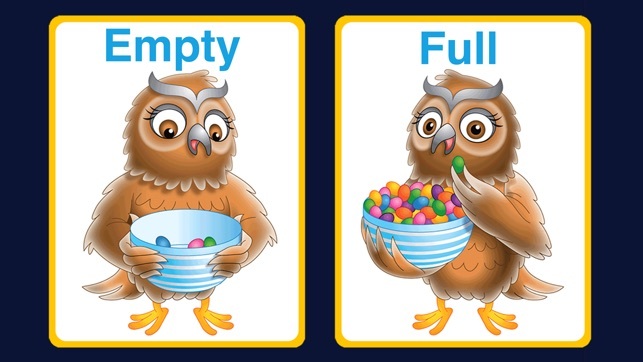 "ZOOLA Opposites" teaches children how to distinguish opposite words through 70 awesome graphics and voice. 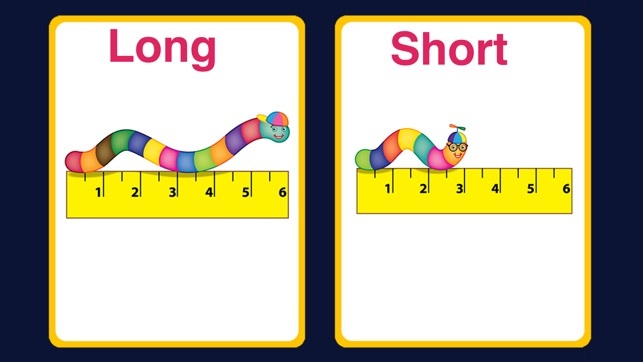 Funny illustrations occupied by cute animals will help explain opposite ideas such as “long and “short”, “fast and slow”, and “happy and sad”. 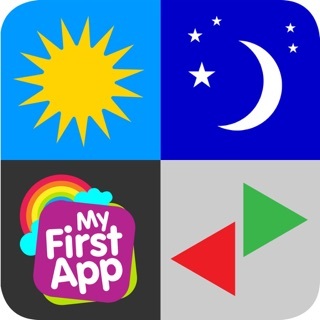 The app also helps children understand the importance of word-context and is a great opportunity for them to think about how the words that they use oppose other words. 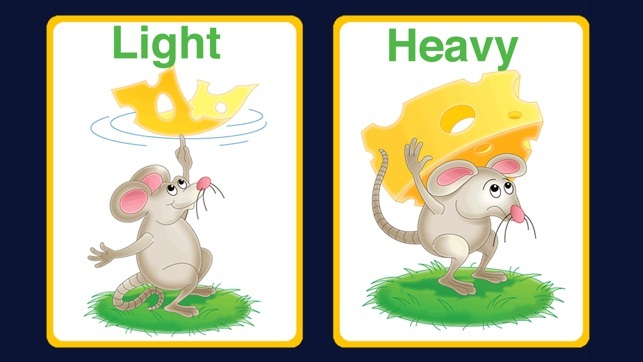 This deeply 'encodes' new words as vocabulary, which will support them in their reading, writing and oral literacy skills. "ZOOLA Opposites" provides an interactive experience for young children, helping them to develop word recognition, vocabulary and speech. Perfect! 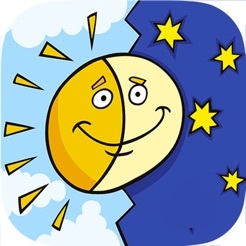 - “This app is perfect for teaching simple opposites! Clean, simple pictures. I am a speech therapist working with general education and special education students. 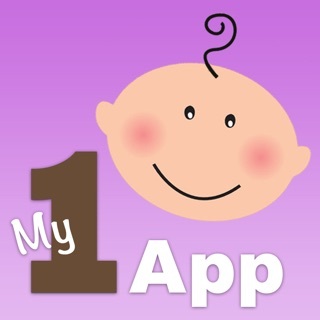 The simplicity of this app allows for expanded, creative uses." HELP US MAKE ZOOLA APPS EVEN BETTER: Please, let us know any comments or suggestions on improvement you may have at zoolaapps@gmail.com We value your opinion very highly and are always eager to implement your suggestions to make our apps even better! 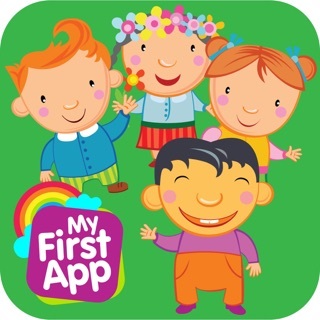 It is exceedingly difficult to FIND good (without pop-up ads) learning /educational apps for preschoolers, much less multi-lingual ones. Awesome! 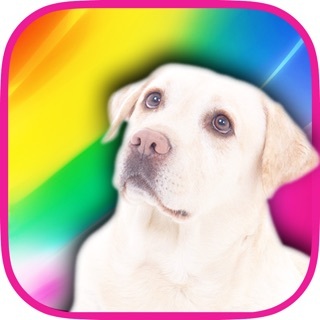 Thank you for all the apps you've created! My granddaughter loves this one & Classical Music for Kids! My niece is four and a half years old and I love teaching her various concepts using my iPhone and iPad. 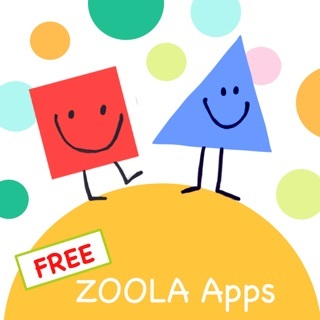 ZOOLA Opposites explains the concept of opposite values through a clever program which is also a lot of fun. 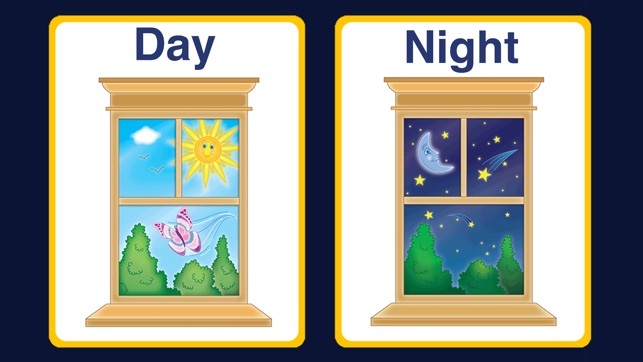 What I especially like about ZOOLA Opposites is that a child can use it and learn by doing. Two thumbs up + keep up the good work. The sounds and artwork is perfect. Bright colors and crisp pronounciation for the little one to learn with. It keeps him entertained for many hours, and I know that he is using his brain too. 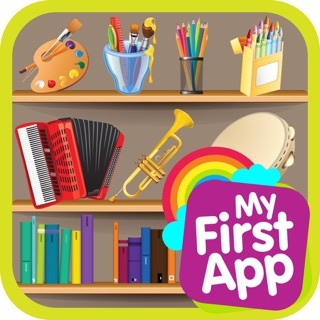 Awesome app for anyone with a young one going through this learning stage!